If you’re compassionate and enjoy helping others, consider becoming a nursing assistant at Sanford Health. Typically, nursing assistants function under the supervision and delegation of registered nurses or managers. 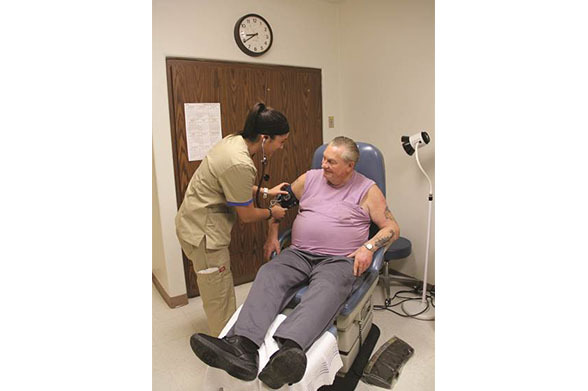 Nursing assistants provide direct hands-on assistance to those who require help in their activities of daily living. At Sanford Health, we see our nursing assistants as critical members of our interdisciplinary team dedicated to the health and healing of our patients. Take a look below at our available opportunities within this category and join our Nursing team today. If you have questions about a position or would like to speak with an HR professional, fill out the form here. If you are looking to become certified, contact us today to learn more about upcoming training sessions.